Take a look at the new Inova slide carrier designed and manufactured by Konnis. 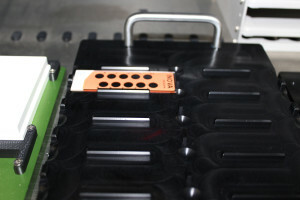 This carrier holds up to 24 slides with handles providing a portable solution to automate assays involving slides. Request a quote directly from the product page!